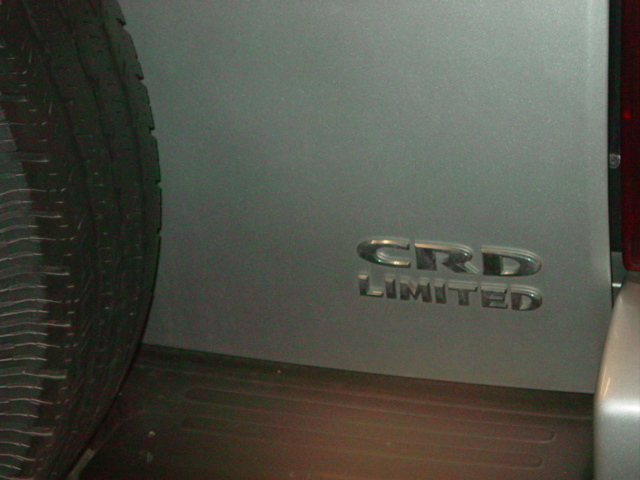 In 2005 and 2006 Jeep Libertys could be had with a CRD diesel engine. This is a nice engine package with this vehicle and has plenty of power and tons of torque. 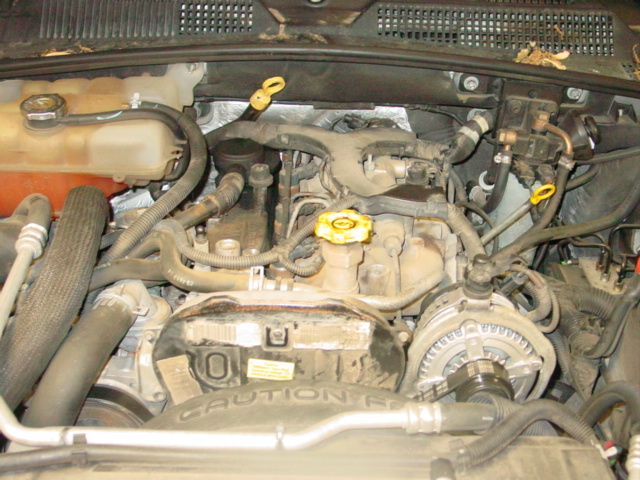 We’ve done a couple timing belts and other repairs on these and can offer our customers this service now. We’ve bought all the correct tools to do the job. The roller rockers seem to fail so I might suggest changing those at the same time as the timing belt, as the timing belt has to be removed to fix the rockers if they fail. If your considering this service please contact us and we can help you. —–> Contact us here……..